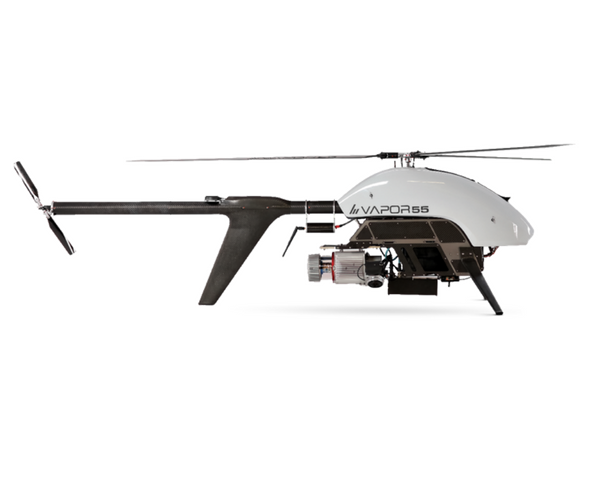 The Pulse Aerospace VAPOR 55 brings class-leading UAS technology to commercial drone operations. The VAPOR is built to provide unprecedented ease of use for commercial, industrial, and security applications requiring payload versatility. The Pulse Aerospace VAPOR range brings class-leading UAS technology to commercial drone operations. Available in three sizes, the VAPOR is built to provide unprecedented ease of use for commercial, industrial, and security applications requiring payload versatility. 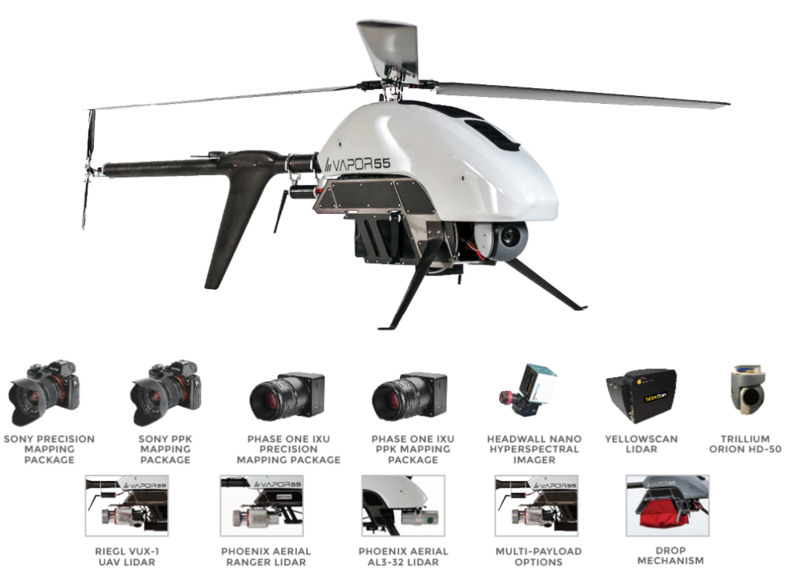 A completely modular payload bay allows versatility unseen on any other commercial UAV, with the ability to easily mount a variety of sensors including LiDAR, infrared, multispectral, and high-resolution electro-optical camera systems. Pulse’s HeliSynthTM technology brings dynamics, control, payload, and endurance capabilities historically limited to high-cost military vehicles, to commercially relevant price points and systems. The VAPOR’s unique ground control system enables you to plan, simulate, and execute missions autonomously. 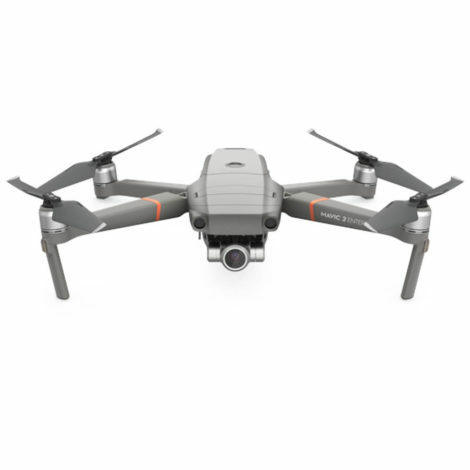 Compatible with a host of payloads including FLIR systems, Sony cameras and third-party LiDAR scanners, the VAPOR provides a world-class drone solution for surveying, agriculture, oil & gas, inspection and surveillance to name but a few. 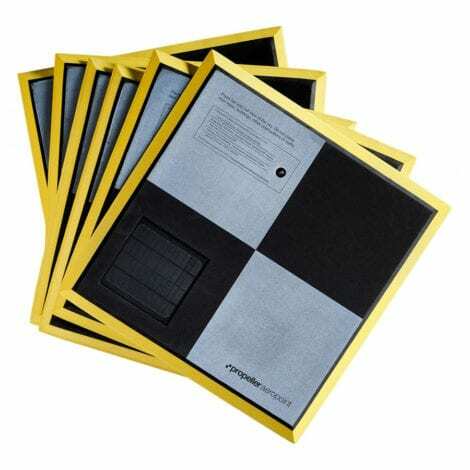 The VAPOR platforms provide infinite payload flexibility for a variety of sensors including infrared, multispectral and high-resolution electro-optical camera systems. 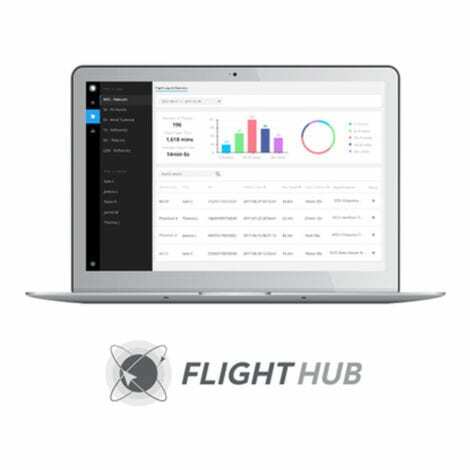 Advanced HeliSynth™ flight control system enables you to plan, simulate, and execute missions autonomously with the VAPOR. A finely tuned control system allows the VAPOR to slow down as it enters turns, to dramatically reduce the amount of overflight required compared to fixed-wing mapping solutions. 3 variations: VAPOR 15, VAPOR 35 & VAPOR 55 offer you lifting capabilities to match any commercial drone applications. 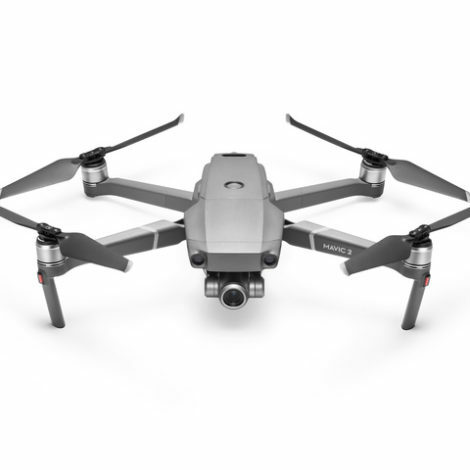 What cameras and payloads are compatible with the DJI M200 compatible? 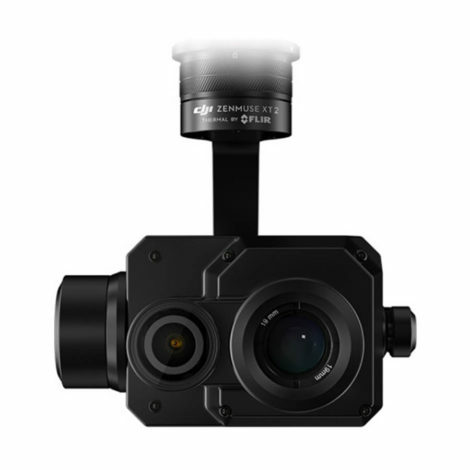 The VAPOR is compatible with a host of payloads including FLIR systems, Sony cameras and third-party LiDAR scanners. What is the max payload capacity of the VAPOR? The max capacity of the VAPOR is anything less than 11lbs.